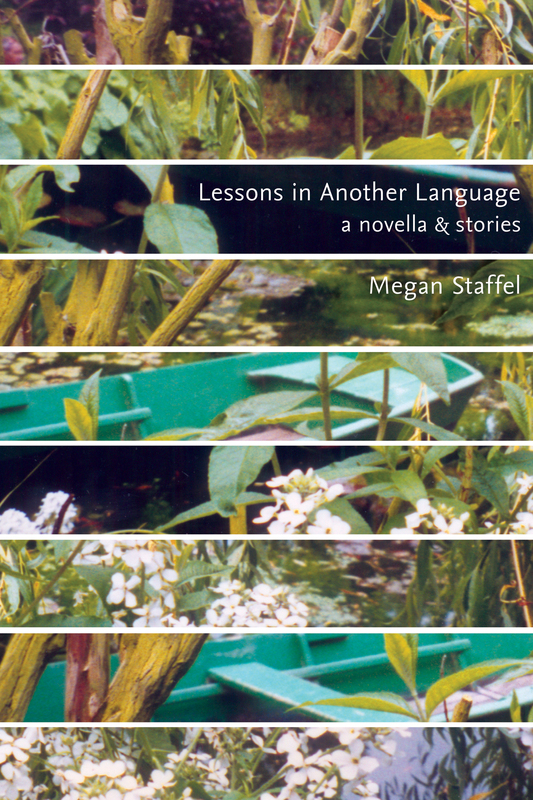 Lessons in Another Language: A Novella and Stories is the Bronze Metal Winner in the Short Story for the 2011 IPPY Award, and the Silver Metal Winner in the Short Story for the 2011 Fore Word Reviews Book of the Year Award. weaves evocative narratives of abandonment and confusion, of hope betrayed more often than fulfilled. new and compelling translation of what it means to be a family in the modern world.